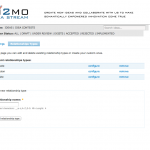 Gi2MO IdeaStream Similarity is a Drupal extension that works together with the IdeaStream module and delivers the ability to create and manage idea relationships in an Idea Management System established using the IdeaStream software family. 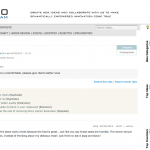 Info: An extension to IdeaStream that enables creation of idea relationships, their management and moderation over time. Screen shown after an idea is created and IdeaStream detects more similar ideas. 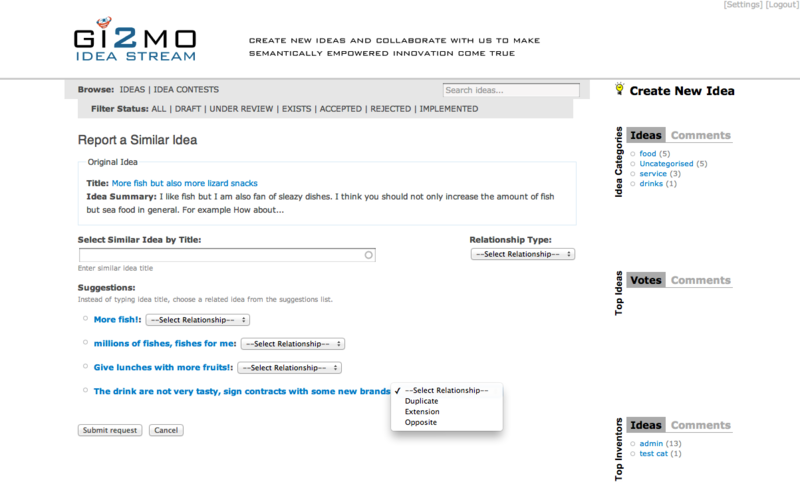 select relationships for newly created idea – IdeaStream Similarity can detect and suggest similar ideas when new ideas are being created. 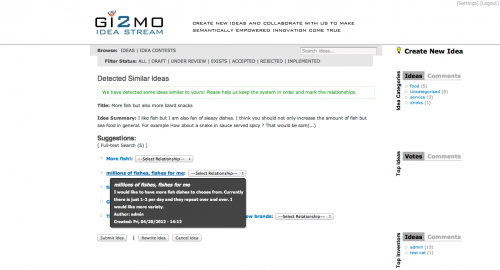 It can prompt idea creators to select relationships with existing ideas directly after they submit their new idea. 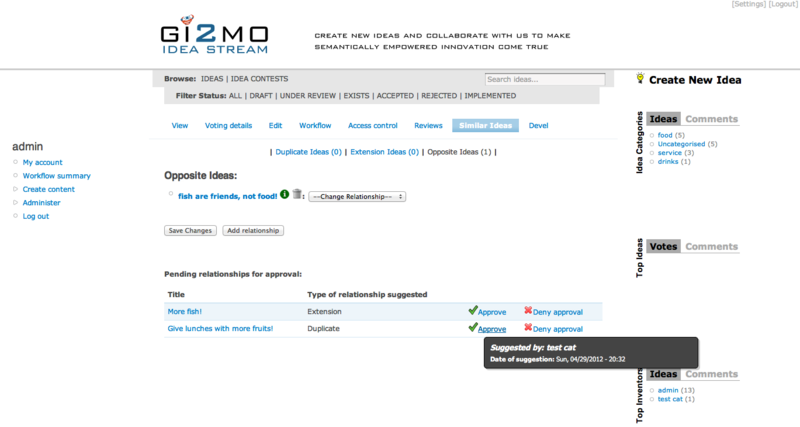 manage relationships- feature aimed for moderators, available for every idea under ‘Similar Ideas’ tab in the idea panel. 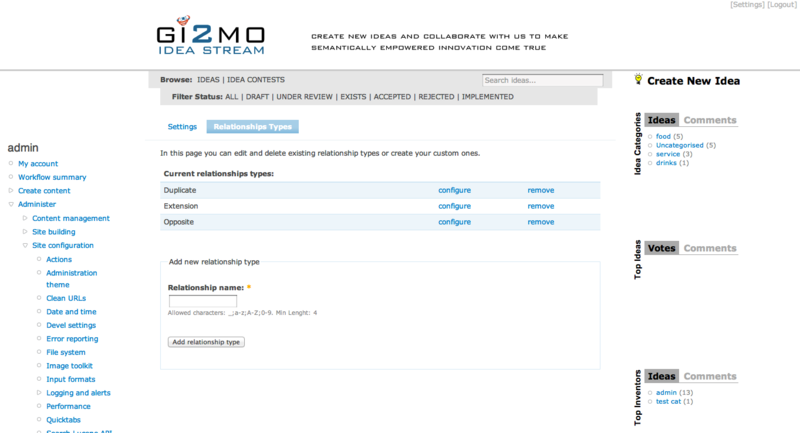 Allows to browse, add, delete and change all relationships of an idea. 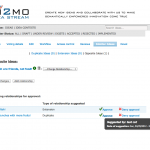 Additionally allows to approve or reject requests for idea similarity made by regular users. create new ideas that extend existing ones – members of the community inspired by existing ideas can choose to extend them immediately setting the relation between their idea and the existing one. 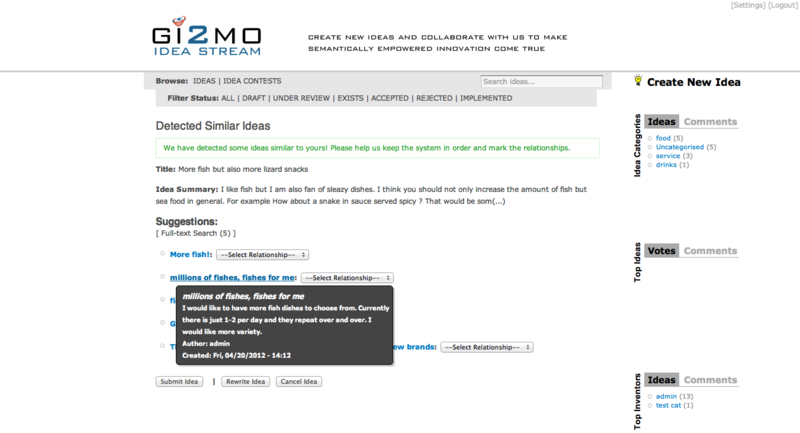 submit reports of idea similarity – members of the community can submit reports for existing ideas to link them with other (e.g. suggest duplicates). 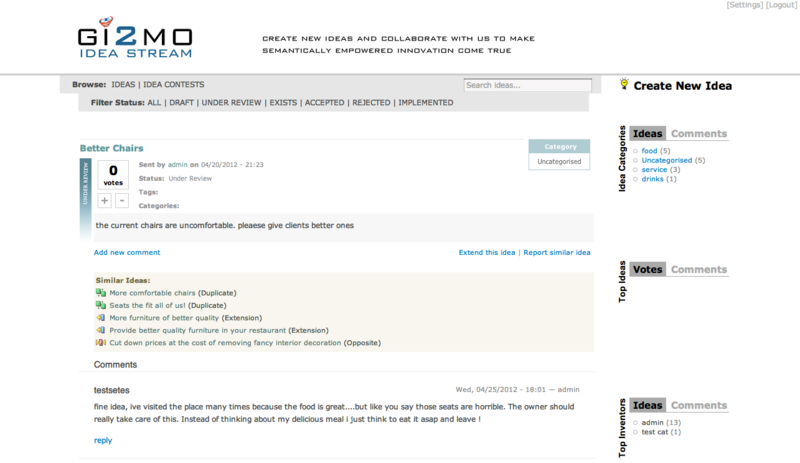 It is possible to automatically approve those requests or let moderators to handle queries manually. The availability of all IdeaStream Similarity functionalities can be customized depending on particular user role or user group. 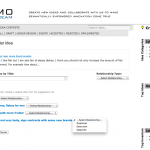 This can be set using standard Drupal User Permissions system in the Drupal administration settings screen under ‘similar_ideas module’ section. Aside of the IdeaStream modules, the IdeaStream Similarity module relies and requires the Lucene API Drupal module (included in the distribution package). This module is used to maintain a keyword index for all ideas and deliver similarity measure for ranking the most related ideas.